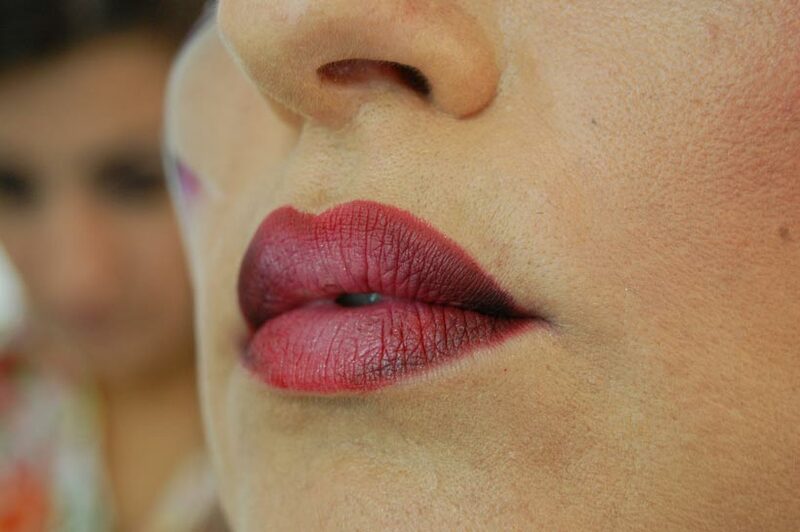 The Pencil Technique in Fashionist Bride (photographic look). 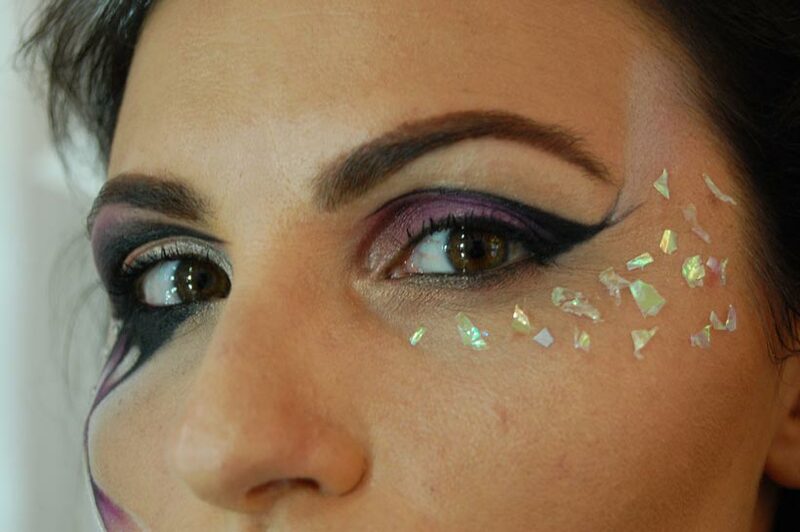 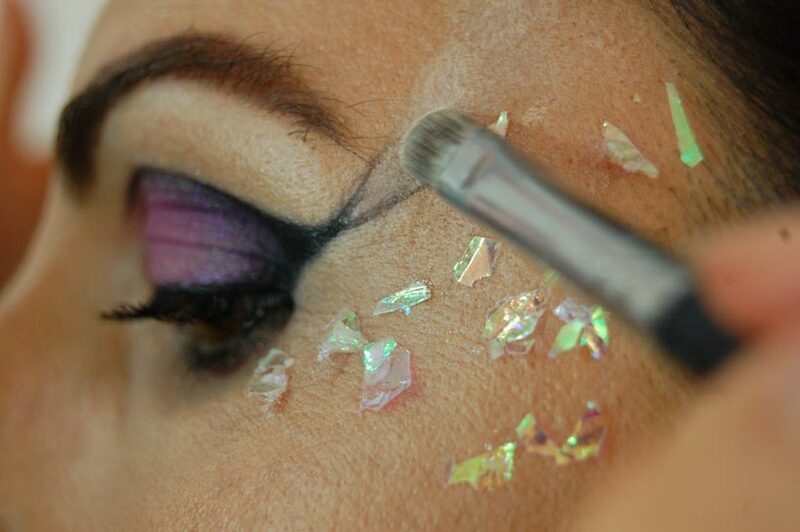 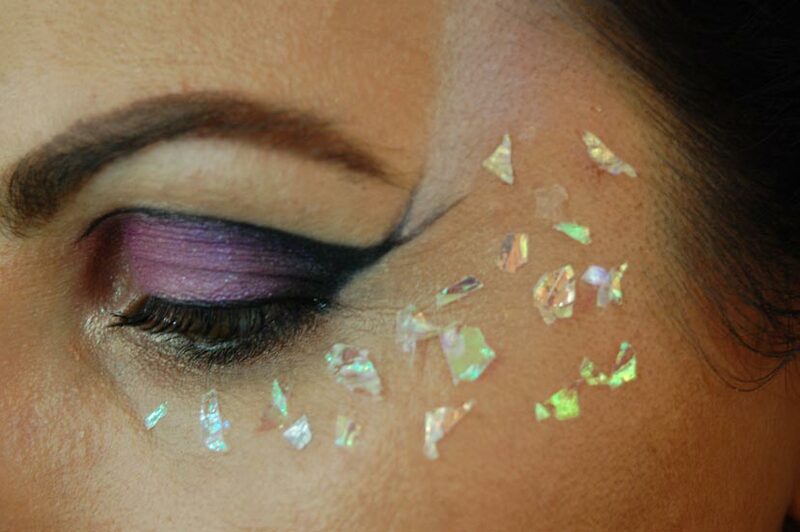 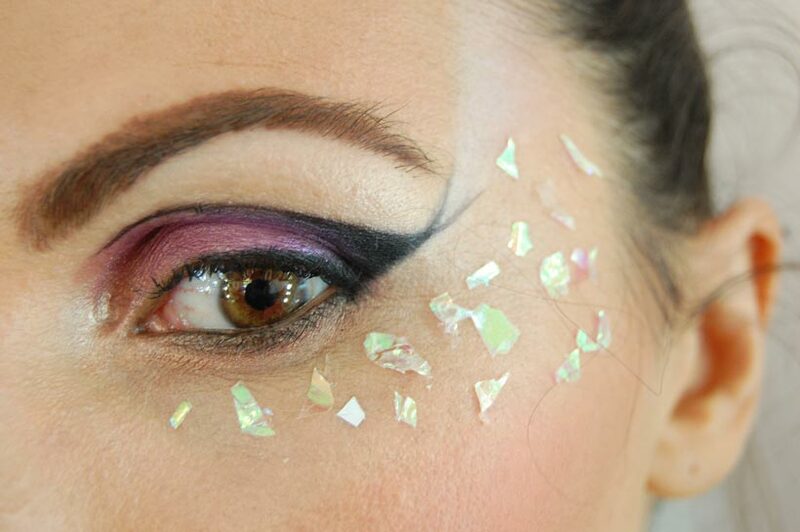 How to create an Evening makeup with glitter and Swarovski. 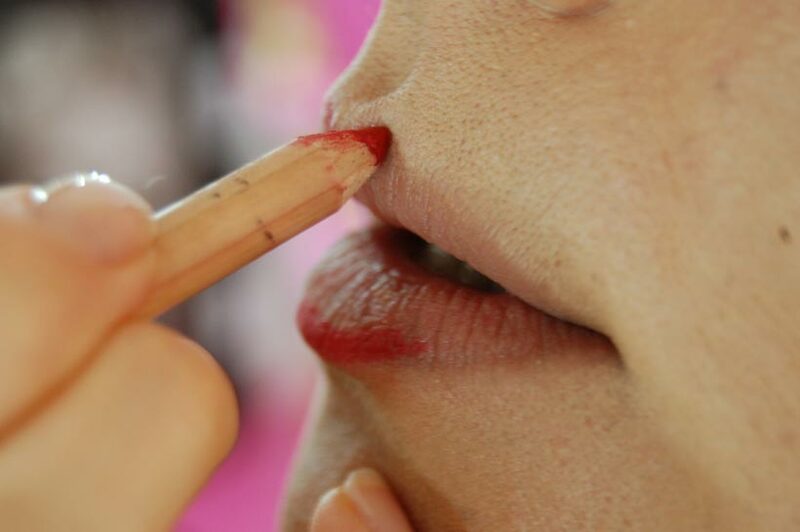 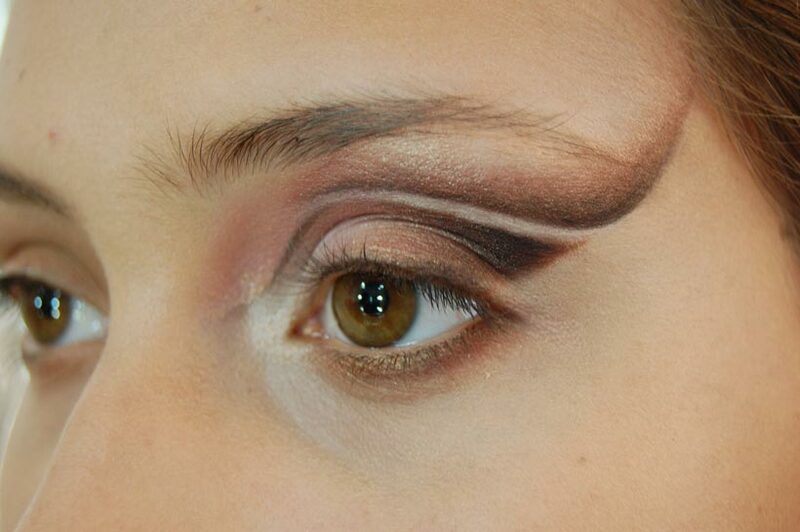 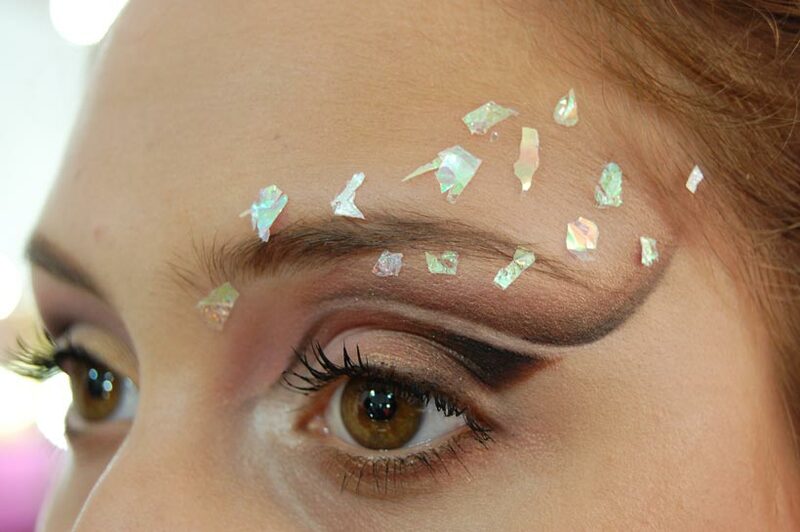 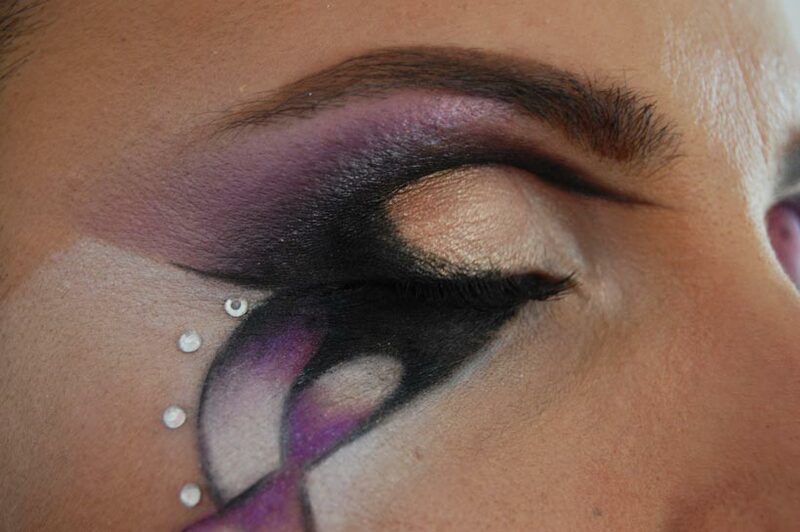 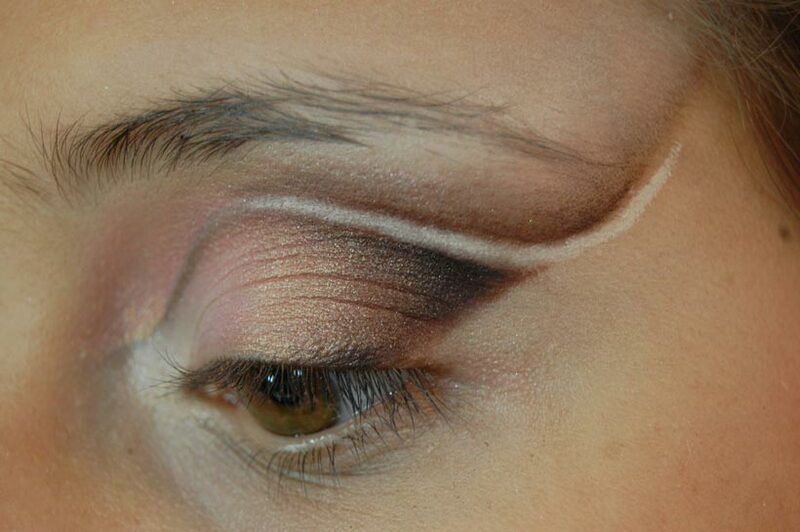 Artistic makeup with application of decorative elements.